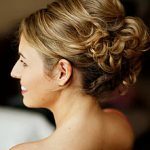 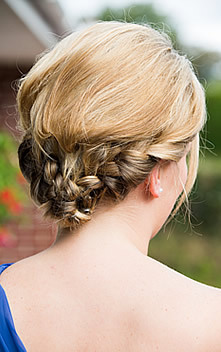 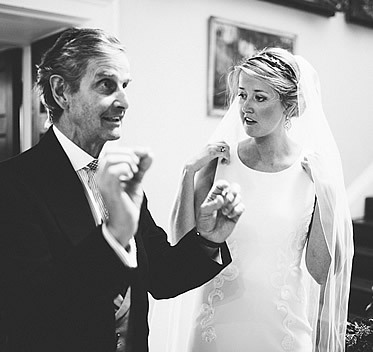 Martin’s individual attention in the location of your choice means we come to you and make having your hair done part of the pleasure of your wedding day. 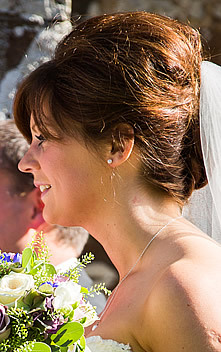 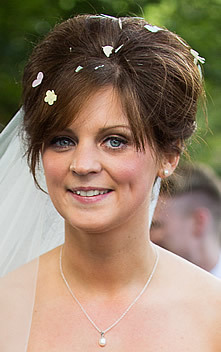 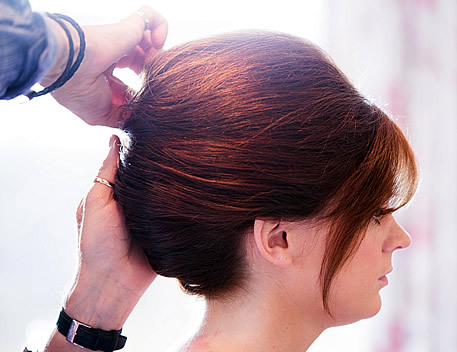 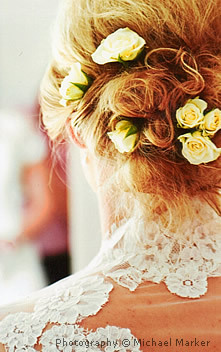 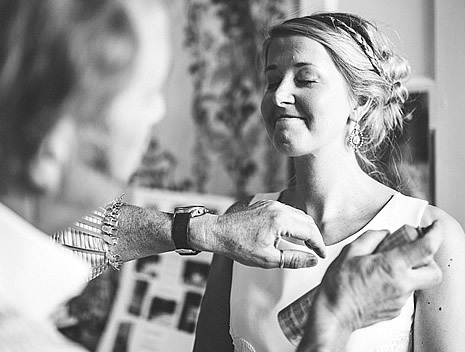 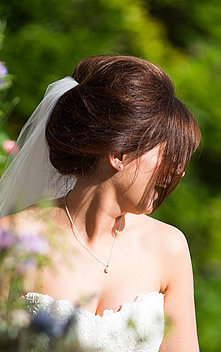 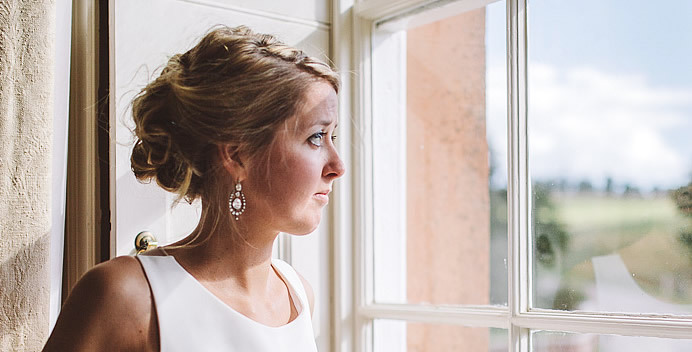 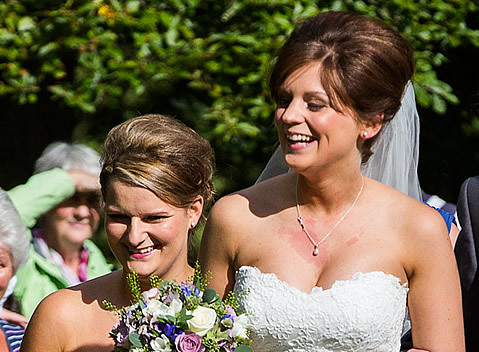 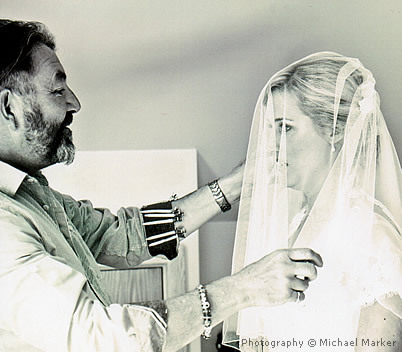 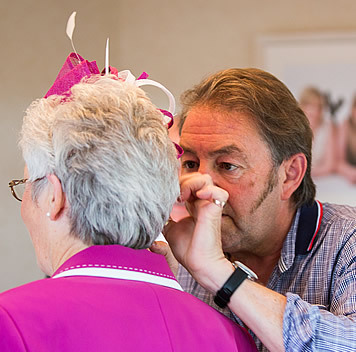 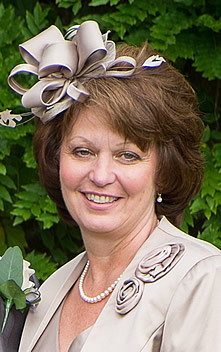 Our wedding service includes a salon trial of styles and dressing with veil, tiara or fascinator. 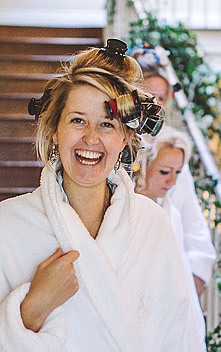 On the day we arrive as early as you like and stay until you leave for the ceremony, so no last minute panic once the dress is on. 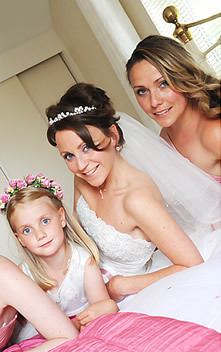 We can do you, the bridesmaids, mother’s, father’s and even put a bow on the dog if required! 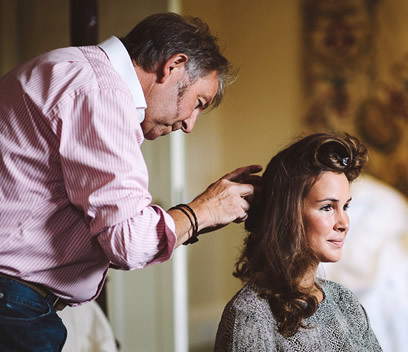 We’ll leave only when the champagne is in hand and the car is on its way – the full wedding hair service. 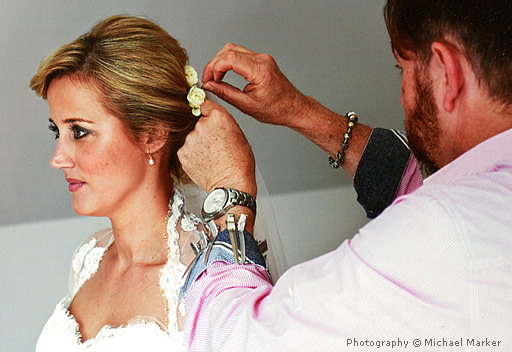 Enhance the experience of your wedding day with our complete wedding service – no hassle, no weather worries, no parking problems and definitely no rush.